An open ocean paddle board race. Canal Rocks - Smiths Beach - Torpedo Rocks - Yallingup Beach - 3 Bears Cliffs - Sugarloaf Rock - Other Side of the Moon - Cape Naturaliste cliffs - Cape Naturaliste Lighthouse - Cape Naturaliste ocean life (seals and dolphins) - Bunker Bay - Rocky Point - Eagle Bay - Point Piquet - Meelup - Castle Rock - Dun Bay. This event will cover all of the above, it will be very photogenic and incredibly diverse. Western Australia has nothing like this. The spectating possibilities for this event are huge with perfect vantage points along the entire peninsula encouraging visitors to experience all of our prime assets (see above) in one day and promoting them to the world. 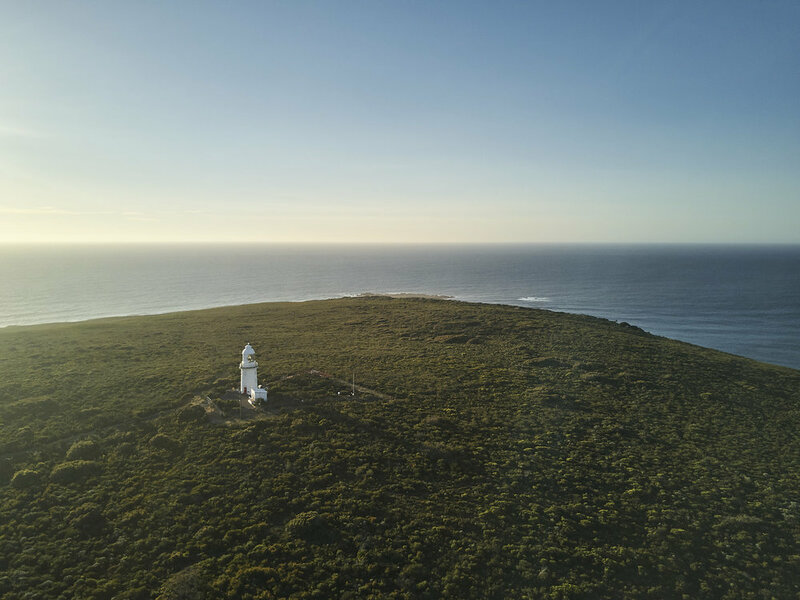 With such an extensive and interactive viewing potential the course route will also drive entry fee sales at the Cape Naturaliste lighthouse, existing on site businesses and the many mobile food businesses in the region. Athletes will love the dynamic nature of the race eg. if conditions present a strong south west wind competitors should take a wide "down wind" route straight to the top of the Cape to catch open ocean waves shaving 1nm off the full 18nm coastal distance. Alternatively, if a summer high pressure system presents strong easterly winds (offshores) a strategic advantage would be gained by hugging the coast, finding smooth water and surfing breaking waves up the coast at Yallingup Mainbreak, Three Bears and the many breaks along the west side. 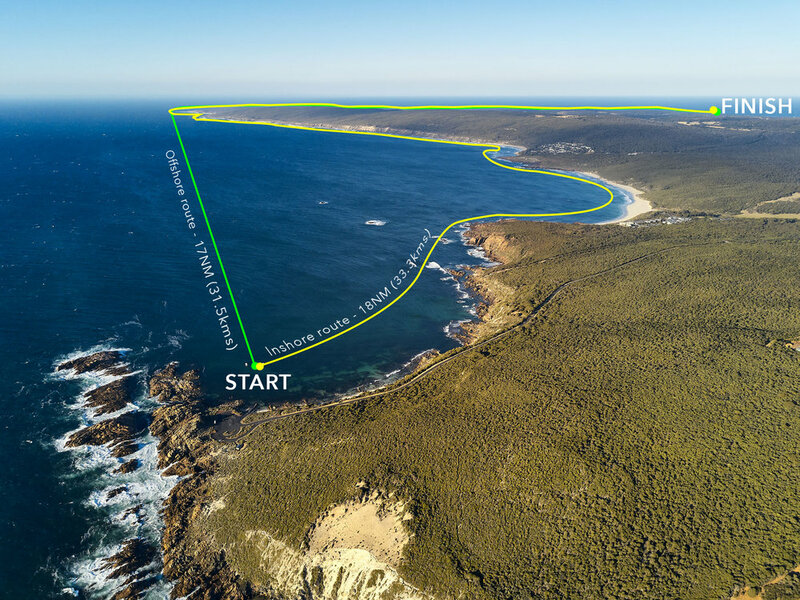 Additionally, if there is a large ground swell competitors will be able to ride unbroken waves around the entire top of the cape and into Bunker Bay at the Quarries and even at Rocky Point. Live by the Bay - A small beach side music festival in Bunbury. Dunn Bay is perfect for this. • Southbound is no more and we now have a big event gap in January. Combined with a small after event music performance at the Dunsborough foreshore, this could be the day "outdoorists" look forward to in the first month of the year. 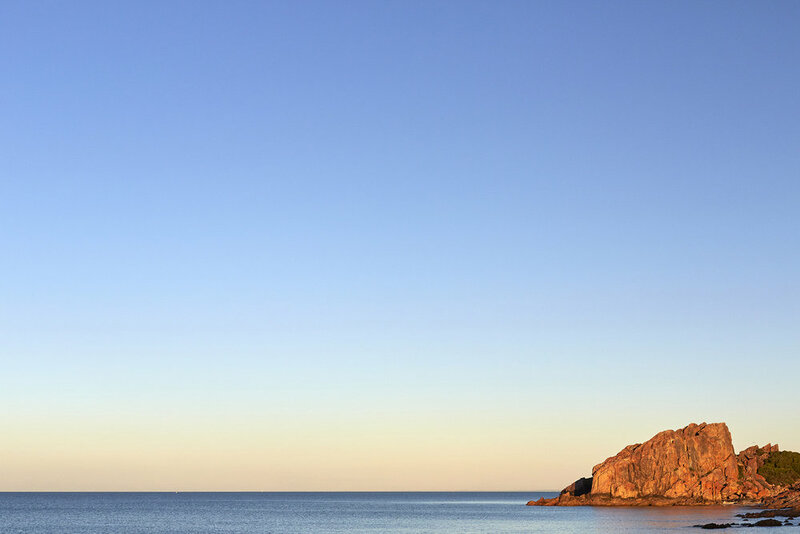 Think "Live by the Bay" in Bunbury. • The event will raise awareness for the restoration of a community asset – the Canal Rocks boat ramp. • SUP boarding is now a strong international and fast growing sport with multiple disciplines appealing to all levels of experience. The associated demographic tends to be high spending, these people will come and stay in Dunsborough. 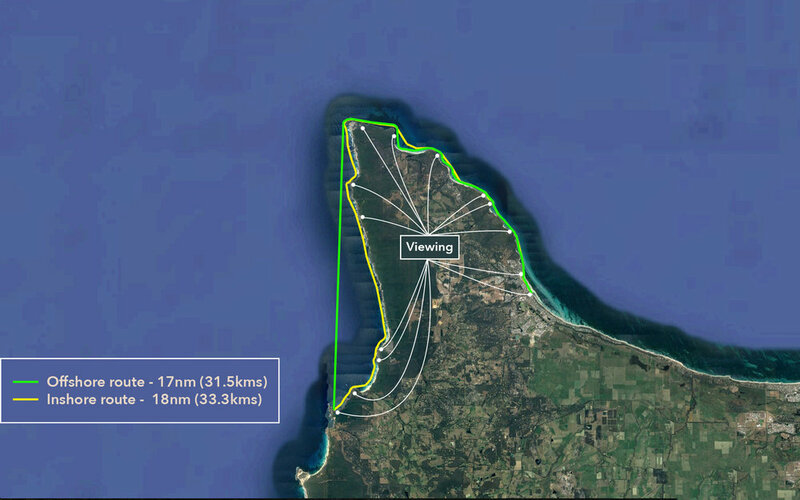 From beginner to elite, the addition of a new Busselton airport will also simplify the logistics of equipment transportation and appeal to interstate and overseas competitors. • The race will reinstall confidence in the oceanic water sports community, the hype surrounding sharks has been blown so far out of proportion now that it is damaging the reputation of our regions premier events like the Busselton Ironman – many world class competitors are not returning now after two consecutive swim leg cancellations due to "2 meter unidentified species", we will risk losing this event back to Rottnest if unwarranted decisions and propaganda are not controlled. 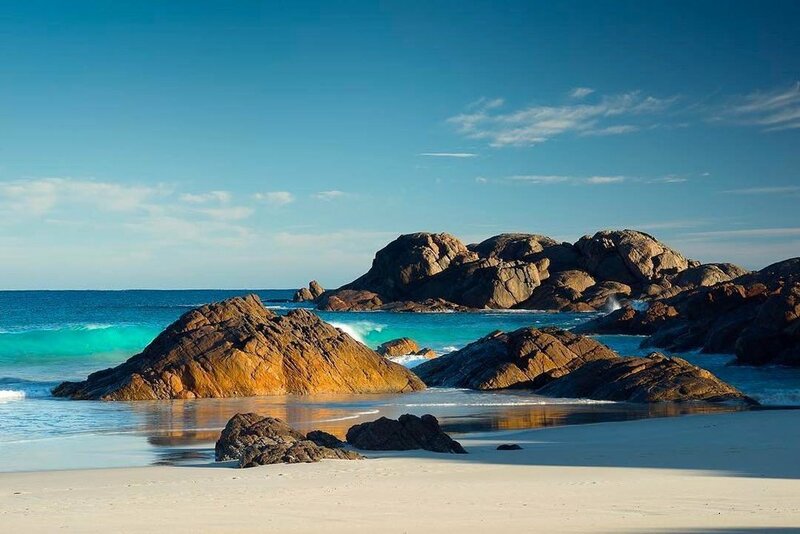 • The Dunsborough foreshore is being forgotten about, we need to promote the use of this area and build on the idea of Dunsborough being the seaside town it was meant to be. We have a beautiful bay that is under-utilised, if we are going to set Dunsborough apart moving forward why are we not capitalising on this natural asset? 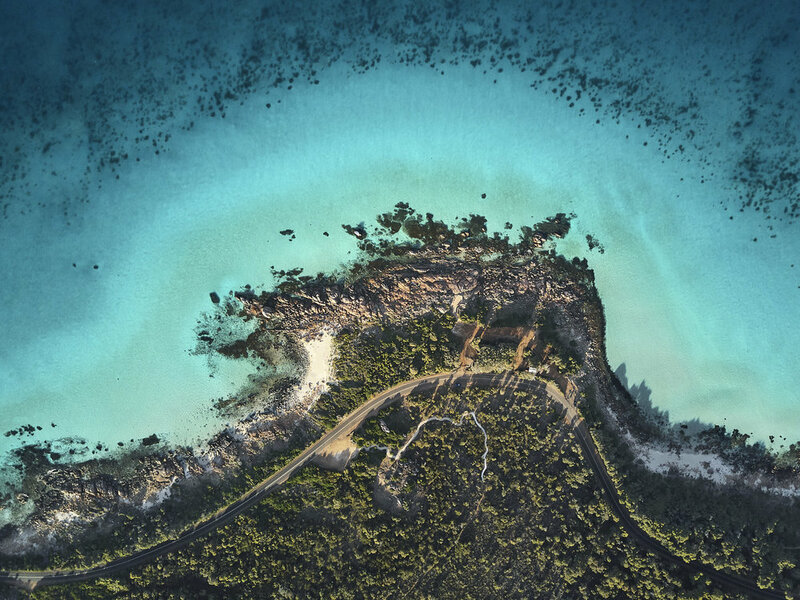 The Dunn Bay foreshore is perfect for events of significant size, the empty holiday homes currently present a lifeless environment however with the exisiting infrastructure more use of this area would attract interest for development funding. 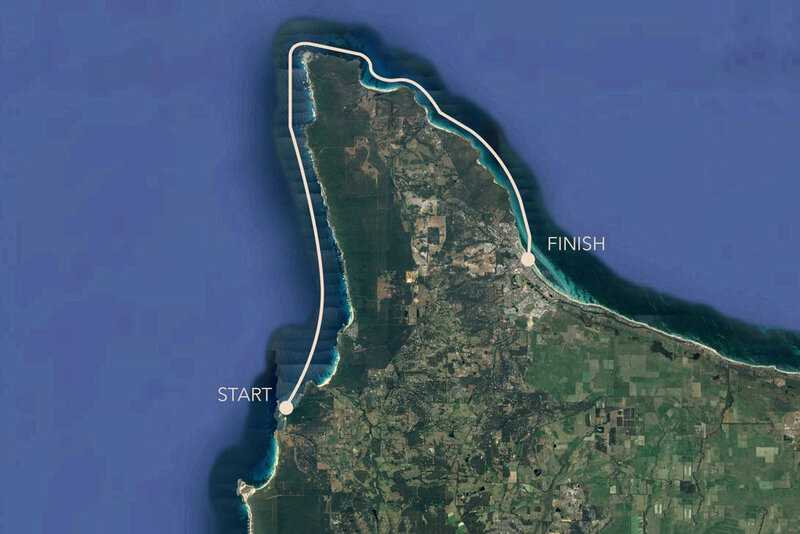 Imagine other events that could be held from the bay if funding was secured to develop a small pier and cafe - “Dunsborough Deepwater Classic”, “Geographe Bay Spearfishing Challenge”, “Cape Naturaliste Rock Lobster Roundup”. The Salmon Fest also needs a home. • Perfect off season sister event to so many of the SUP world championship events like the Pacific Paddle Games & the Molokai 2 Oahu. • Great for new exhibition disciplines like the emerging hydro foiling scene. • The Cape Naturaliste Volunteer Marine Rescue group is a government funded organisation that receives almost no exposure. With the inclusion of this organisation as a water safety support team we will be acknowledging the responsible use of taxpayer dollars. Additionally, the existing Westpac Lifesaver Rescue Helicopter Service may be a somewhat controversial use of taxpayer dollars at times, a collaboration with this service for event safety and media coverage would promote much confidence in the public that the service is a positive use of state funding. waiting to be tapped in to. • Raise awareness about ocean pollution. 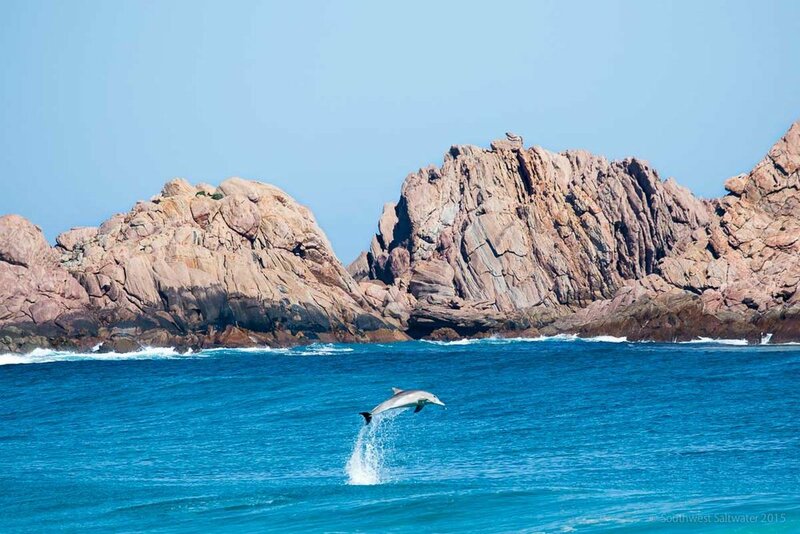 Keep Cape Naturaliste clean and incorporate Clean Seas – a United Nations campaign. Thanks for taking your time to review this concept, it'd be great to meet up and discuss this in detail.